1,236 candidates were selected by the UPSC out of which 180 would be IAS, 32 IFS, 150 IPS and 710 Group 'A' services. Ms Singhal who has been serving as IRS (Customs and Excise) officer and the one who is differently abled (in fact, more abled) clinched the first rank in this highly competitive examination. She hails from Delhi and is an MBA from Faculty of Management Studies (FMS), Delhi University. She will opt for IAS. This year, women candidates have bagged four out of top 5 ranks. For Kerala doctor Renu Raj who got the 2nd rank, it was her very first attempt. The third rank holder Nidhi Gupta is also an IRS (Customs and Excise) officer and like Ms Singhal, she also belongs to Delhi. Vandana Rao who secured the fourth position is also from Delhi. The 5th rank holder Suharsha Bhagat, the first among men, is currently serving as an IRS (Income-Tax) officer. An IIT-engineer, Bhagat hails from Bihar. 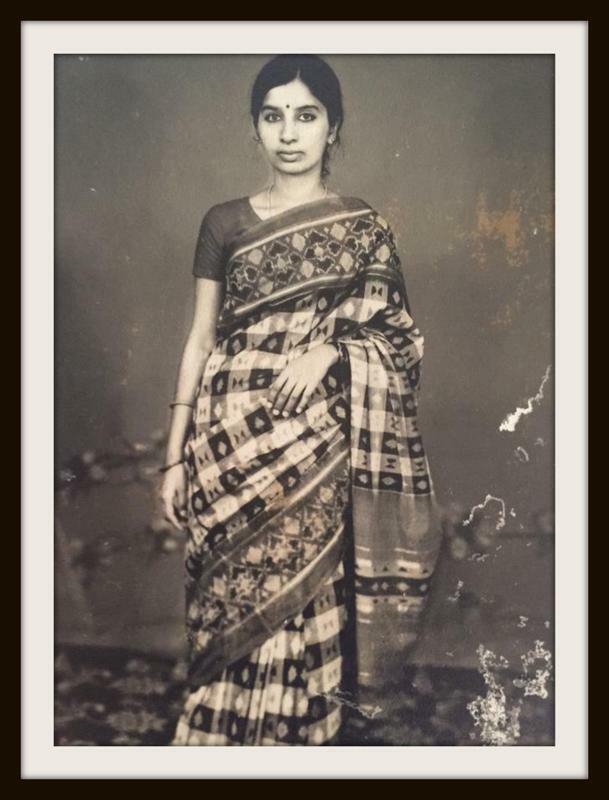 After the results were out and Twitterati began to make a buzz, former foreign secretary Nirupama Rao released two photos -- one, a 1973 black and white photo of her (the year she passed the exam) and another a scanned copy of her offer letter where she was asked to report in South Block on July 5 (1973). She gave this following caption: “News of Civil Services Examination results brought back memories of my entry into the I.F.S in 1973…”. Rao who stood first in the examination continued: “In my time, the IFS and IAS were the top draws. As #1 in my batch I opted to join the Foreign Service”. Meanwhile, former culture secretary and CEO of India’s public broadcaster DD and All India Radio Jawhar Sircar tweeted a photo of Ira Singhal, the topper and then wrote: “Proud Moment.!! Congrats. Specially abled Ira Singhal has topped UPSC exams”. Arvind Padhee, 1996 batch IAS, who has recently been appointed as joint secretary in fertilizer department, congratulated all successful candidates before saying: “Feel proud to be part of a service that offers so much diversity n professional satisfaction.” He also released a photo of his meeting with a group of Odisha cadre IAS officers of 2014 batch taken on Saturday. “What a sweet coincidence!” he exclaimed. Eminent painter Dr Jatin Das was also present in the meeting. “Having cracked d #IAS in 2nd attempt, I recollect d arduous slogging an aspirant goes thru. My heart goes to those who cldn't make it today”, Padhee further said. His wife and batch-mate Usha Padhee (recently appointed as joint secretary in civil aviation ministry) congratulated the successful candidates before reminding them of their duties “May principles of impartiality, honesty and commitment guide them,” she tweeted. Thousand salutes to this brave girl Ira, who has shown that the handicapped are really specially abled people who are capable of achieving anything in life with proper encouragement of family and society.Her determination to adress the problems of disabled persons is admirable. I hope our society will be more supportive and sensitive now to such persons.